caroline is one of the best restaurateurs in los angeles. she co-owns aoc, tavern, and lucques, all three are dazzling destinations for you foodies out there! caroline’s impeccable taste is reflected in her restaurants, wine lists, and personal style. 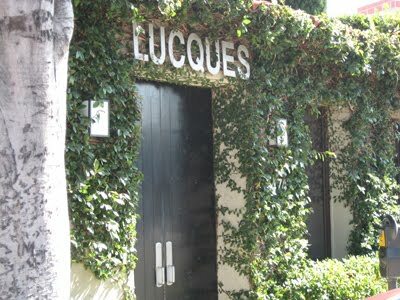 we appreciate her support of lorenza at lucques AND for a really good read its all about styneonwine.blogspot.com!